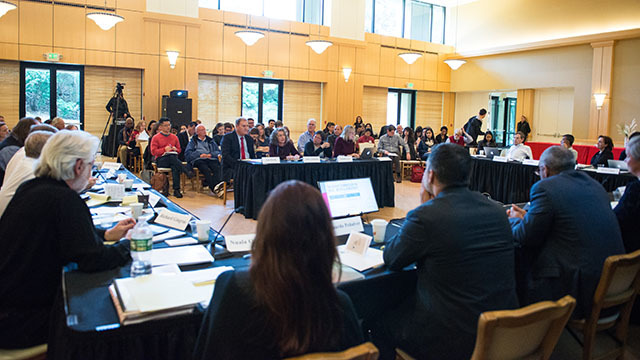 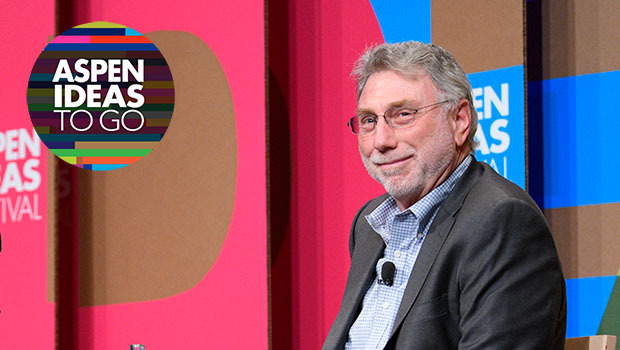 The 2014 Roundtable on Information Technology convened business executives, innovators, government leaders and visionaries to develop a more sophisticated, timely understanding of the latest technology innovations around digital assets. 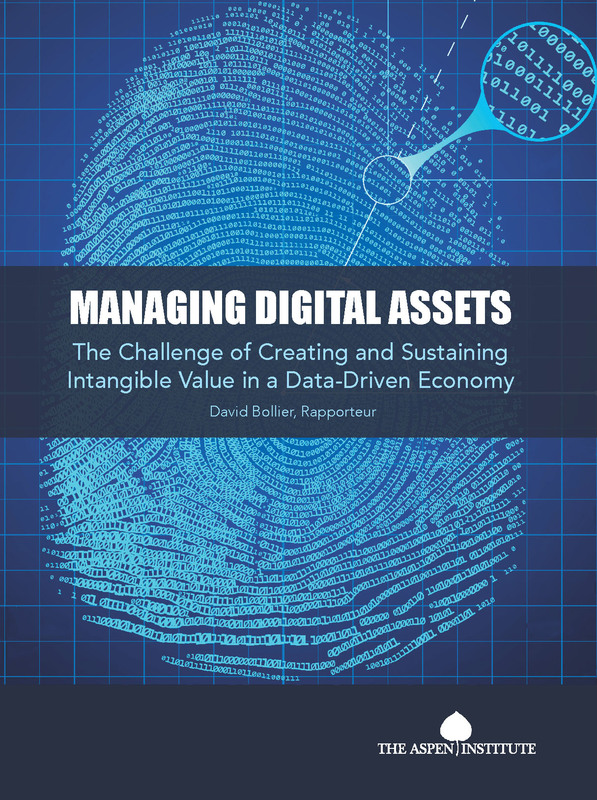 Managing Digital Assets, written by David Bollier, looks at the growth of intangible digital assets and the proliferation of peer-to-peer platforms that empower consumers. 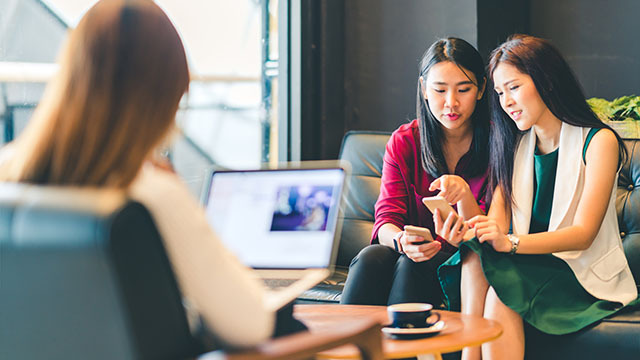 The report examines effective ways to use data assets to engender new insights, digital products and services. 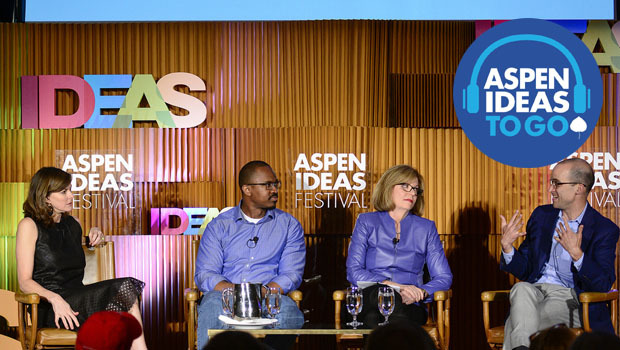 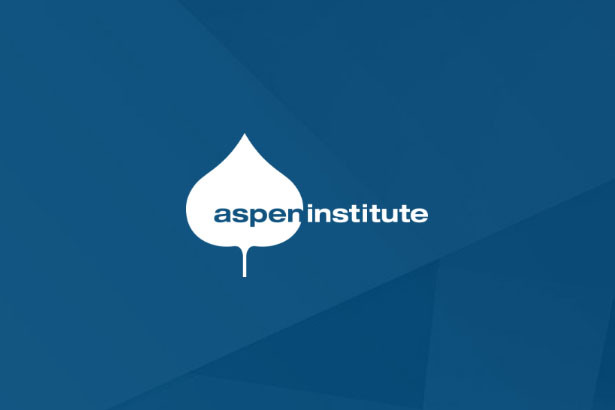 Visit the report website at: http://csreports.aspeninstitute.org/Roundtable-on-Information-Technology/2014/report.